Well, my friend, you will be amazed to know that many people have ruined their party which had the potential to become the best because of making such decisions. The reality is, having a professional behind the bar is actually a cost-effective step. Also, when you hire a barman for the party, there is one less thing for you to worry about. You can become the part of the party rather than just being a host which is obviously very boring. Hiring a barman to serve your party guests will enable you to get lose and enjoy the party fully. 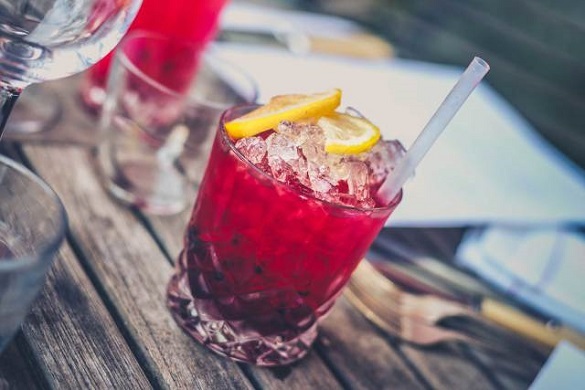 Here are some other reasons that will drive you towards a barman for your next party. Beverages serve as one of the major parts of today’s food court in a party. People enjoy having talks and gossips with each other while holding a flavorful glass of exotic cocktail in their hand. Having a barman for the party is the best way to get the right combination of various drinks according to the demands of your guests. Each one of your guests will have their choice of drinks thanks to the professional barman. So, no need for any guest to compromise with what you have anymore which is obviously not a good sign of a great party organizer. Hiring a barman may take some of your total party cost, but think of it in a different way. If you try to buy the booze yourself, chances of purchasing more than actually required are always high. And, it is obviously not a cost-effective step. If you hire a barman, you can get precise budget estimation about the drinks. The barman’s experience and knowledge will help you to purchase the right amount of boozes without any extra expenditure. Cleaning the mess after a cocktail party is no doubt a daunting task. When everyone including yourself is out of consciousness, it is really difficult to get the things cleaned up on the right time. The barman providing companies usually helps their clients from the beginning to the end. They will help you to set up perfectly on time before the party and clean up also after it’s over. So, one extra stress will be out your mind with a barman’s involvement. Cocktails and Bar Events is one of the greatest companies of all time that you can contact to hire a barman for your next party. This company is serving all over the UK with its unique and exciting services since 2013. 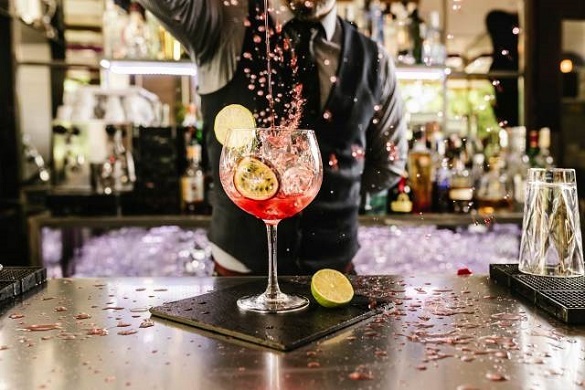 With a professional experience of more than 7 years, the mixologists and bartenders of this company have the potential to rock the mood of any party with their exotic cocktails and drinks. You can choose their service from their wide range of packages available on their website cocktailsandbarevents.co.uk. They provide their services for wedding ceremonies also. If you desire to learn about making tasty cocktails, you can join their classes also. To know more about their wide range of services and drinks, contact their experts today.